If you need Arlington Bond Insurance Brokers, you need American Insure-All®! Unlike other companies, American Insure-All® is staffed by 19 local families who all live in either Snohomish, Arlington or King County. We live in the communities we insure because we care, and we want to help you with all of your insurance needs! If you need insurance in the Arlington area, give us a call at (888)411-AUTO today! We offer great rates on whatever Bond Insurance you might need! 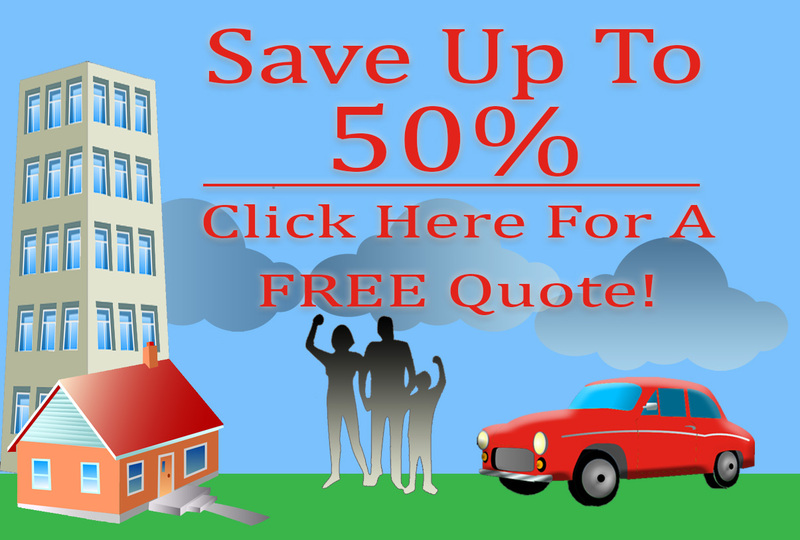 With access to over 52 we are sure to get you the best quote possible! We pride ourselves on delivering value for money! We understand the community, and know no one wants to overpay for insurance, so we work hard to get you the best rates possible! In addition to competitive rates, we also take pride in our award winning agents, who are local, knowledgeable, and with an average of seven and a half years working for us, experienced. We aim to provide you with all of your options and make sure that you understand everything related to your particular bond insurance situation. We’ll explain everything to you in straight talk that you’ll easily understand so you can make an informed choice! No matter why you need Arlington Bond Insurance Brokers, you’ll want the best rates and the most helpful customer service available, which you can only get at American Insure-All®! Check out our website, get a free quote, and if you’re ready to get started today, give us a call at (888)411-AUTO.